This small little post is to inform you that I have made my book available for free for anyone with a kindle reader or app. The deal ends in 4 days, so please download it now. You can either use your kindle device, app for iPhone, app for Android or app for Windows phone. It can also be read on app for your to computer through windows 7 and 10 or a mac. 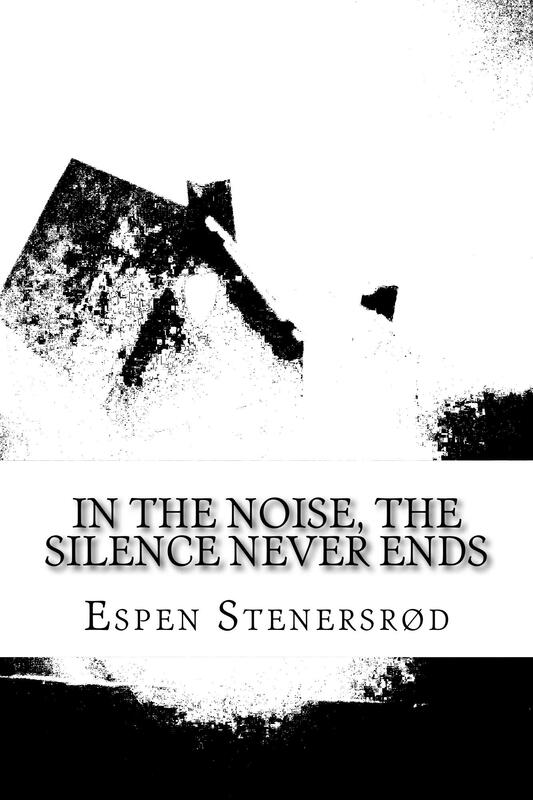 This entry was posted in Amazon, book, kindle, poems, poetry, writers and tagged author, Book, Espen Stenersrod, poems, Poetry. Bookmark the permalink. Hi, I wish you well with your novel. That said, you need to consider the implications of working hard and for long hours for nothing. Every time an emerging author gives readers something for nothing you are setting up a long term expectation. Any novel that has been crafted and that is worth the time spent in reading it is worth a payment by prospective readers. Hu Christine. Thank you for your reply. I am absolutely aware of this issue, that’s why I have opened up for the possibility for just 4 days. As an independent author I have found this valuable in the past as you get readers early on that give valuable feedback to potential readers, and also the fact that most of those who get the deal on Kindle, ends up buying the hardcopy as well. That being said, I feel that no matter how well the sells, it will never repay for the long hours spent and all the hard work. Hi, thanks for the reply. Yes, you are right, there is some short term value to merging authors in using the Kindle 4-day free offer to readers. The problem though is that it contributes to a culture where readers want a crafted novel for nothing. As you say, crafting a novel is an arduous and long process. The real beneficiaries of the free deal for readers are Amazon and Kindle. They take advantage of writers desperate for a readership. You never see either company offering authors an equivalent deal; that is, distribution for x days without any charge to publishers or authors. If you had gone the traditional publisher route, you’d have learned that the distributors such as Amazon and bookstores want at least 60% of the RRP. The publisher takes a profit cut after publishing costs (printing, marketing etc) are covered. That leaves very little for authors. Good luck with your writing and marketing. I am now offering book promotions through my blogs if you are interested! Please visit this link to learn more https://aopinionatedman.com/book-promotion-terms/! Thanks!